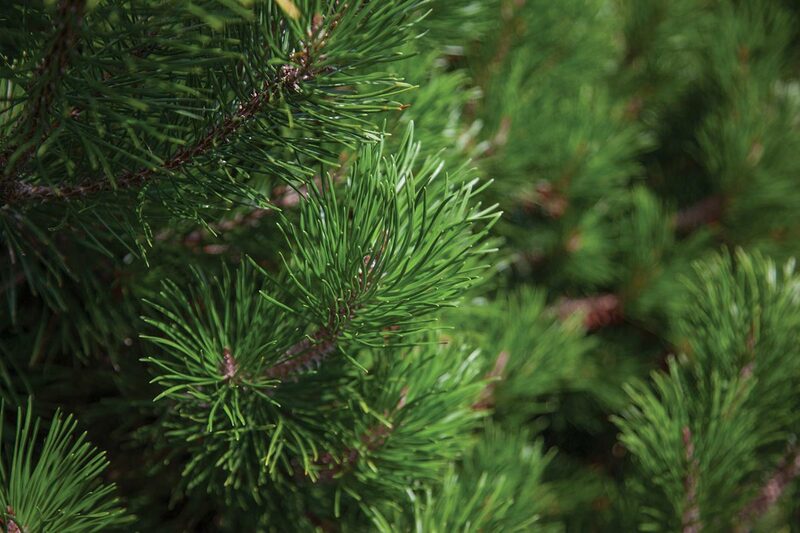 With it’s bright green needles, the Scots Pine is sure to stand out in any situation. 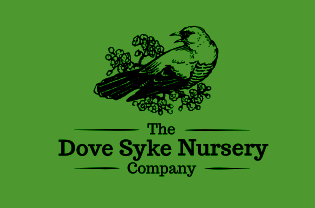 It is sure to hold up any baubles or decorations you may have as it is one of the strongest softwoods available, being widely used in construction and joinery. 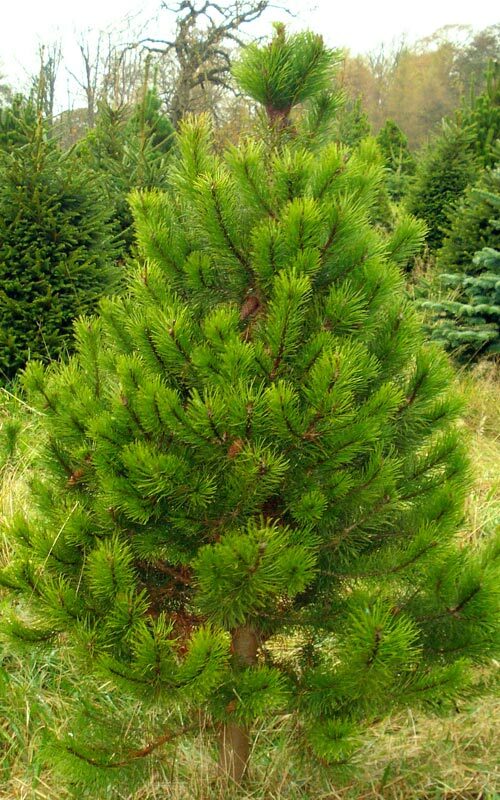 The Scots Pine is a great way to have a traditional Christmas, as it is one of only three conifers that are actually native to the UK and it’s the only native pine which has been growing in the British Isles for over 8000 years. Its’ bark is a fantastic orange-brown colour which gives a lot of stunning contrast with the bright needle. 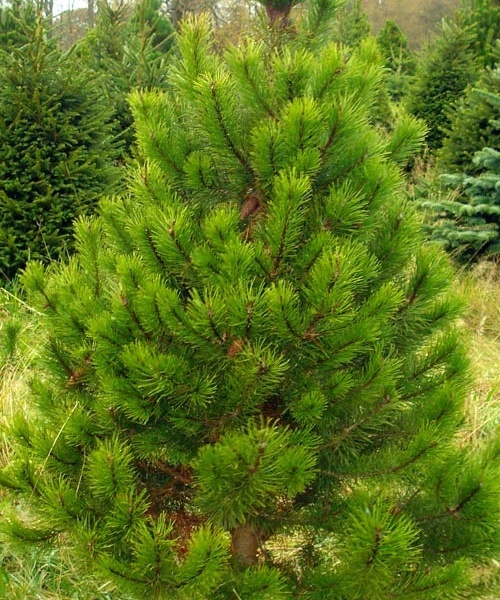 Although the Scots Pine can be found all over Europe and Northern Asia, going as far south as Northern Spain and the Caucasus Mountains to Eastern Siberia and the Arctic Circle in Scandinavia, the Scots Pine has been in the British Isles for over 8000, firstly settling in southern England due to the colder climate before slowly moving up north with the retreat of the glaciers. From 2014, it serves as the national tree of Scotland, where it stills grows naturally in the Caledonian Forest although the size of the forest has declined over the years. It can grow to up to 35 metres tall and for as long as 700 years meaning that much of the still intact Caledonian Forest has been growing there for over a century. Mature Scots Pine trees will exhibit a reddish colour of the bark near the crown while remaining brown near the ground. The needles will always provide a high contrast with the bark as they will grow to be either; bright green or a blue-green mix. 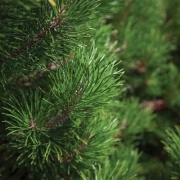 The needles will also be twisted rather than straight as we find on the Nordman Fir, meaning that some people can find it easier to put baubles on the green, and it is extremely strong so it can hold up a large about of baubles before bending. The branches will also be extremely thick with needles, so much so that in England they were often planted around farms to act as windbreaks.